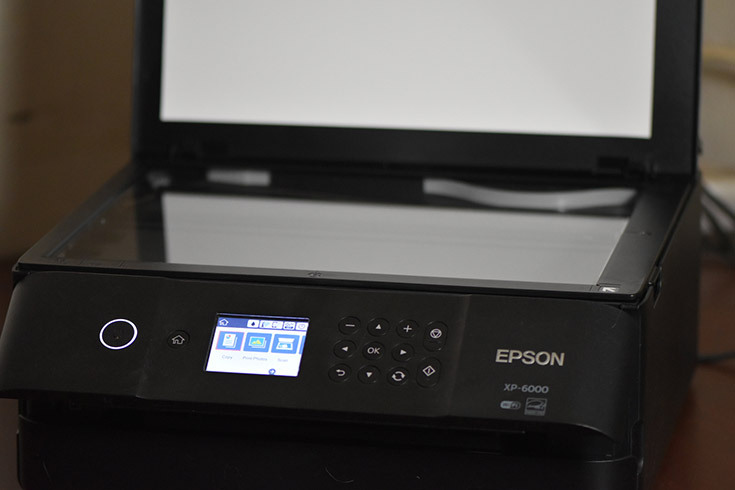 I have been using my Epson XP-6000 for the last month and it has came in handy for some many things. First I made homemade Valentines Day cards for my son’s class. 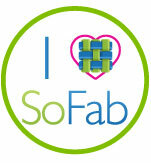 Then I printed photo stickers for my daughter to share with her best friend at school. I have printed quite a few photos that I have put in frames and I also use it whenever I need to print out contracts/documents/ or homework stuff for the kids. 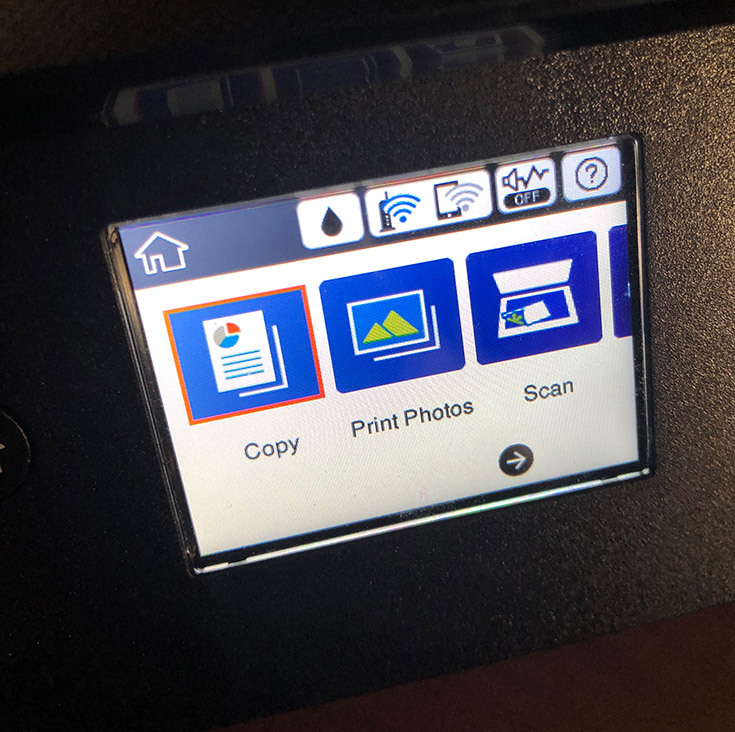 I am a fan of all-in-one-printers and I really like this one because it is SMALL and doesn’t take up much space on my desk…. When you got a fancy phone you have to show it off right? 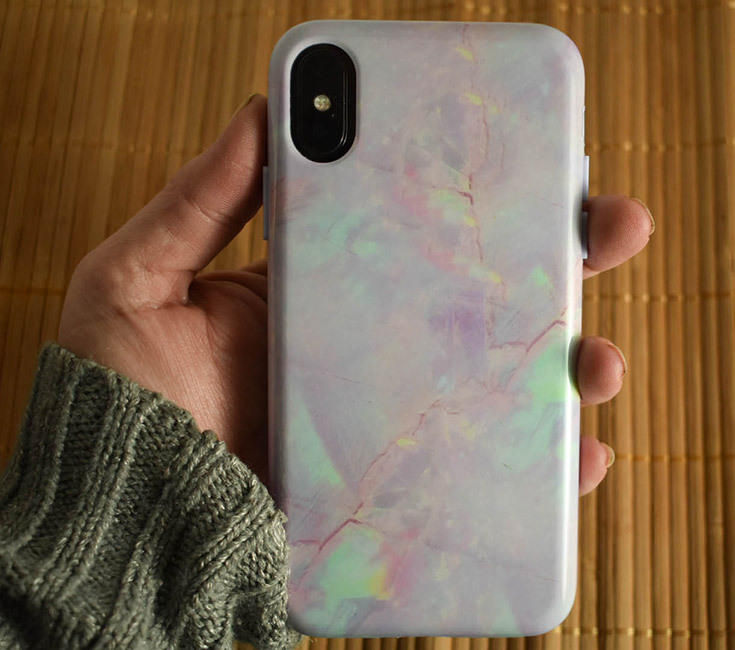 I recently got a few super CUTE cases from Velvet Caviar that has my phone look stylish! The Velvet Caviar iPhone Cases offer bumper protection, screen protection, shock absorbing and built to last. Philips offers the ultimate in closeness and skin comfort. The new Philips Norelco S9000 not only allows you to maintain a clean look with it being a wet and dry shaver, it also is the FIRST of its kind with a Qi charging base! The sharp, durable blades support effortless shaving by following the contours of your face and neck, and the coated rings facilitate smooth gliding for a comfortable experience. This Philips Norelco electric shaver has three settings and an attachable trimmer to maximize styling options. Battery indicator – Shows when it is time to recharge for shaver. 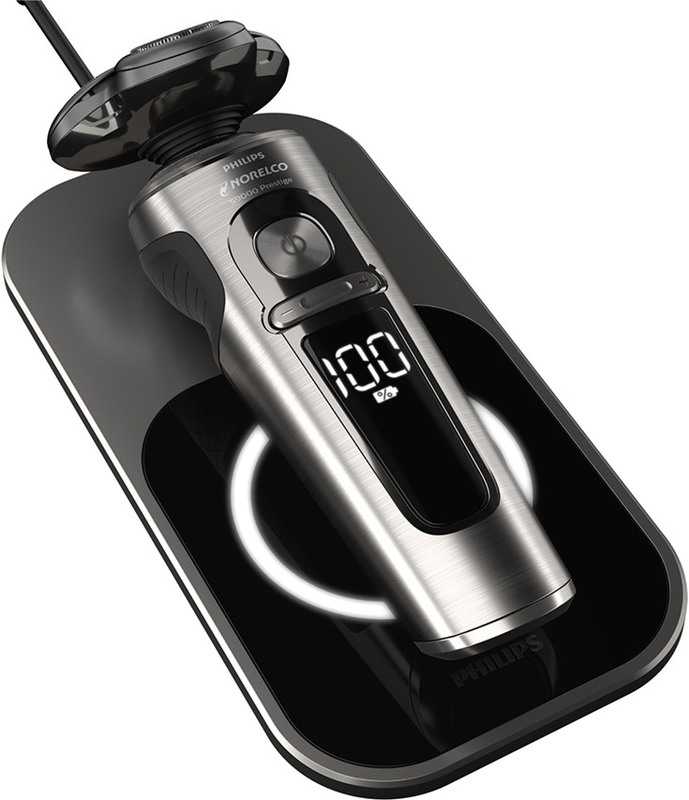 The Philips Norelco S9000 also is designed with NanoTech precison blades that are strengthened with thousands of nano particles that cut hair with the HIGHEST precision. It also has ContourDetect heads that move in 8 different directions to follow every contour of your face, even catching hard-to-reach-areas like the neck or the jawline. The shaver can also effortlessly shave off a dense beard! The BeardAdapt sensor checks hair density 15 times per second and automatically adapts the shaver to your hair. Or you can use the SmartClick precision trimmer to help finish off your look if you have a mustache or sideburns. I have always liked plants but up until a couple years ago, I really started taking an interest in them. I am a big fan of succulents and have quite the collection in both my front yard and back yard areas but wanted to get some plants for the inside of my home. Last month I received a shipment of plants from House Plant Shop that now has me wanting more! 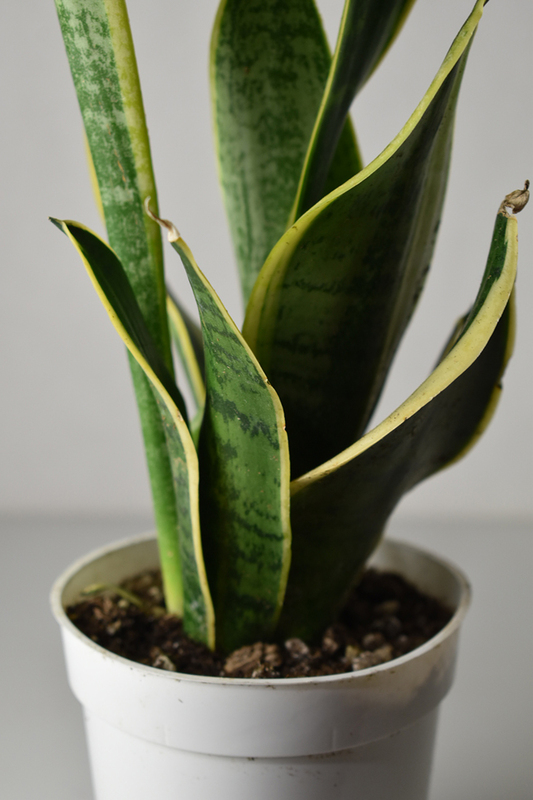 If you like houseplants, you will want to check out their website! I don’t have a baby but I have been rocking the CUTEST diaper backpack from Ethan & Emma! My new and stylish backpack holds my laptop, my mouse, all my gel pens, my cords, my planner, my notebooks and more! 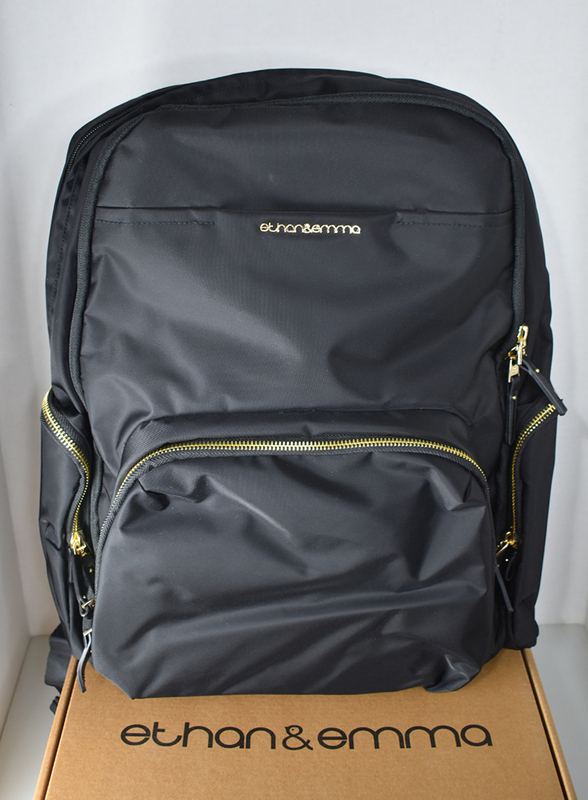 For moms that have babies and need to pack diapers and bottles, this diaper backpack has pockets and compartments for all your stuff you will be carrying on your back for your baby.